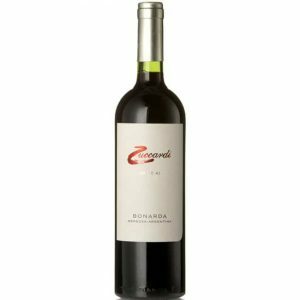 View basket “ALPHA ZETA `A` Amarone (2010)” has been added to your basket. A luscious Cabernet Franc that is the definition of elegance. 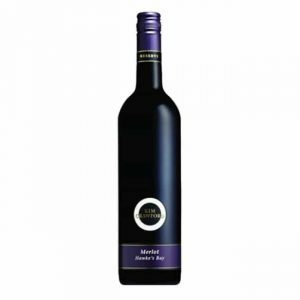 Harmoniously integrated flavours of blackberry, black cherry and plum mingle with tobacco, cinnamon and spice. 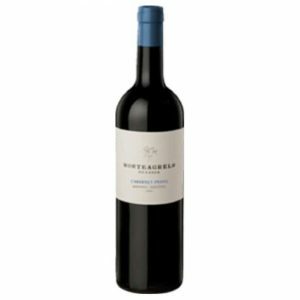 A luscious Cabernet Franc that is the definition of elegance. 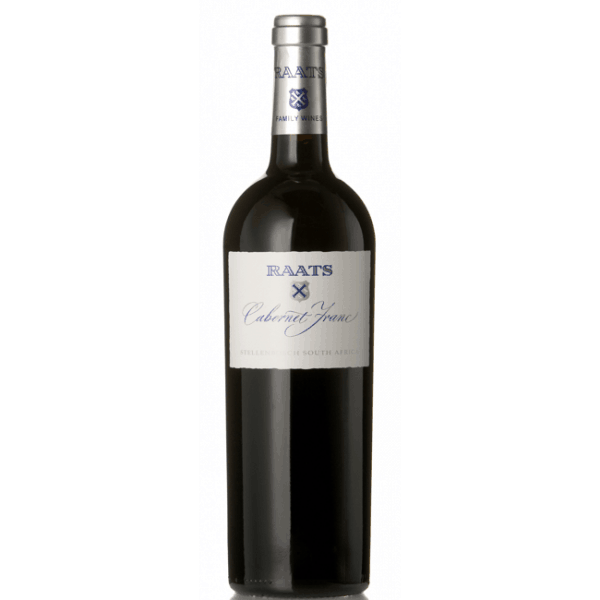 Harmoniously integrated flavours of blackberry, black cherry and plum mingle with tobacco, cinnamon and spice. 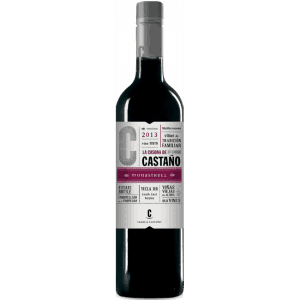 Tannins are soft and gentle on the palate, and hints of dark chocolate and minerality on the long finish. 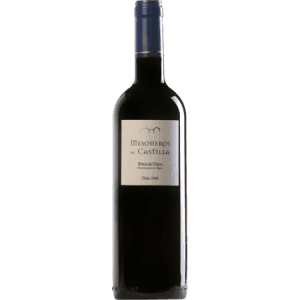 A wine gently crafted with great love, and is to be enjoyed the same way.